Over time through daily use teeth can yellow and stain, losing their lighter appearance and visual appeal. With over 15 years of unmatched, focused, and personalised experience the team at Karingal Drive Dental know how to use the best methods and techniques to enhance the aesthetics of our patient’s teeth. Thanks to our teeth whitening solutions, our Langwarrin patients can experience the highest level of care and attention. At Karingal Drive Dental we excel at providing superior emergency, routine, and cosmetic dental repair and enhancements to our patients of all ages. As a team of skilled and dedicated dentists we strive to deliver a comprehensive and reliable experience for everyone who walks through our door. 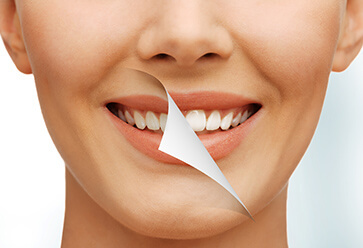 As highly-trained teeth whitening professionals we can lighten and remove accumulated stains and discolouration in just a few sessions using painless and non-invasive techniques. To learn more about the benefits of pursuing teeth whitening with us, Frankston patients can stop by our clinic today.